You're almost there. Input your query and details in the form below and we'll connect you with an authenticated sales agent from our extensive network of official AutoDeal partner dealers. 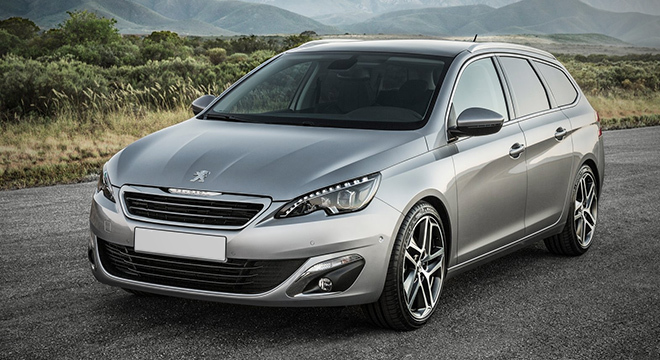 Hi, I would like to receive a financing quote for the Peugeot 308 Station Wagon Allure, thank you.